???????????? 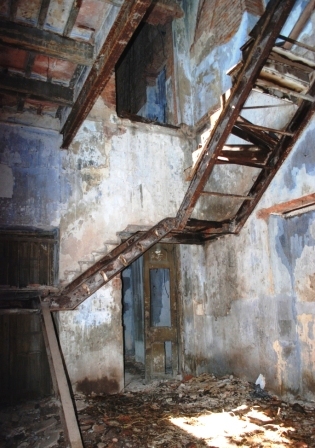 ?Conservation and rehabilitation of Duff College, Nimtala Ghat Street, Kolkata?????????????????????? ?